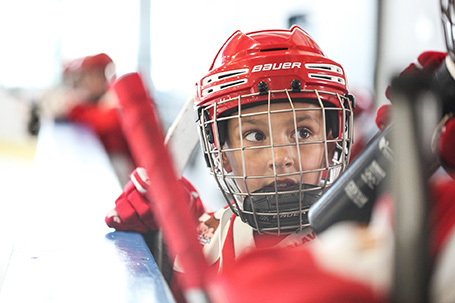 The Purpose of Sport Initiative is a place for coaches, parents and athletes to share ideas and best practices that support athletes’ character development. 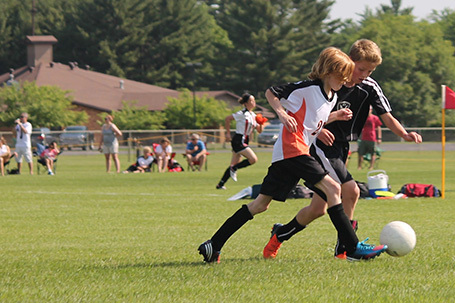 Youth sport is designed for kids to have fun, challenge themselves, build confidence, make friends, exercise and experience a healthy team culture. Sport today, has drifted from these ideals. The drive to “make it” is creating too much structure for kids. “What is supposed to be fun has become serious business” (Bobby Orr). POSI+ (pronounced paw-zee) believes it’s time for adults to give sport back to the kids. 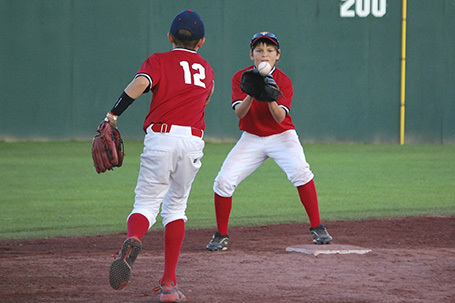 Teaching technical skills and strategy are key to winning and helping kids play the game more effectively. It’s an important role of the coach. But sport also has the potential to teach so much more. Win or lose, POSI+ believes what’s most important is to support kids to understand life lessons and develop character. These are the wins that last a lifetime and supporting these moments is the joy of coaching. Sport should offer kids more than the pursuit of money and fame. Less than 1% will make a career out of playing sports but what about the 99% who don’t “make it”? What’s the ROI for the kids and parents who also put in all that time, money, and effort? POSI+ believes the role of sport is to graduate confident leaders and has developed tools to help coaches and parents who want to support this very simple principle. Meni has over 20 years experience coaching competitive athletes and working within small and large sports organizations. He served as a fitness coach at various levels of competitive sport from high school, university, elite amateur and Canada Games. Today he provides leadership and facilitation training to coaches, athletes and organizations who want to create a more positive, productive culture. He resides in London Ontario Canada where he operates his coaching and leadership business. Meni has a Masters in facilitation & conflict studies from the Process Work Institute. 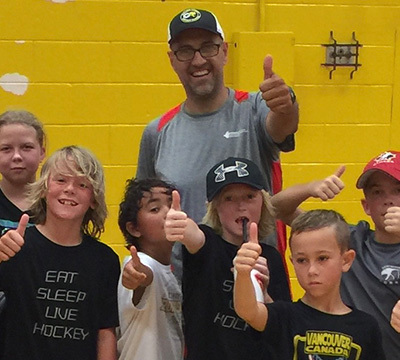 A Canadian born rural hockey kid, Jody has worked behind the scenes professionally with youth, Olympic and professional sports teams. His passion to help athletes of all ages reach their potential, is fueled by knowing sport is a platform for learning about ourselves and about life. He has a degree in Physical Education, is a licensed health professional and has specialized training in performance coaching. His greatest joy and teachings come from being a parent of 3 boys, who share the family’s interest in sport as teacher, and the source of fun and valuable lifetime memories. 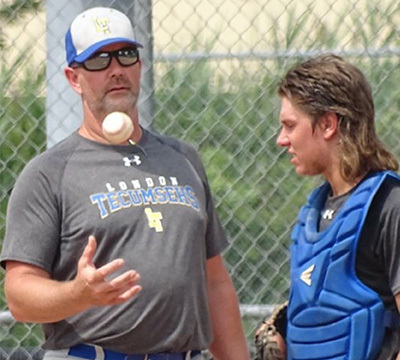 During his four years as a pitcher in the Toronto Blue Jays organization, Harry was one of three players chosen to take part in the award winning CBC documentary, “Chasing the Dream” about the day to day life of a minor league baseball player. Harry won a Canadian national championship and was starting pitcher for Team Canada at the World Junior Championships. He has over 18 years of coaching experience at various levels of sport. Today, Harry operates his home renovation company, volunteers for Habitat for Humanity and coaches little league baseball. Interested in finding out more about how we can help your organization? Let’s get the conversations started by dropping us a line.